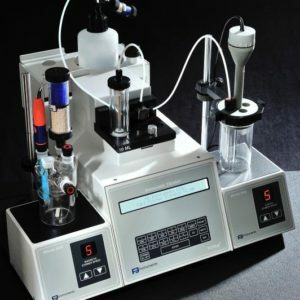 Manufacturer of ICP-OES and other analytical instruments. 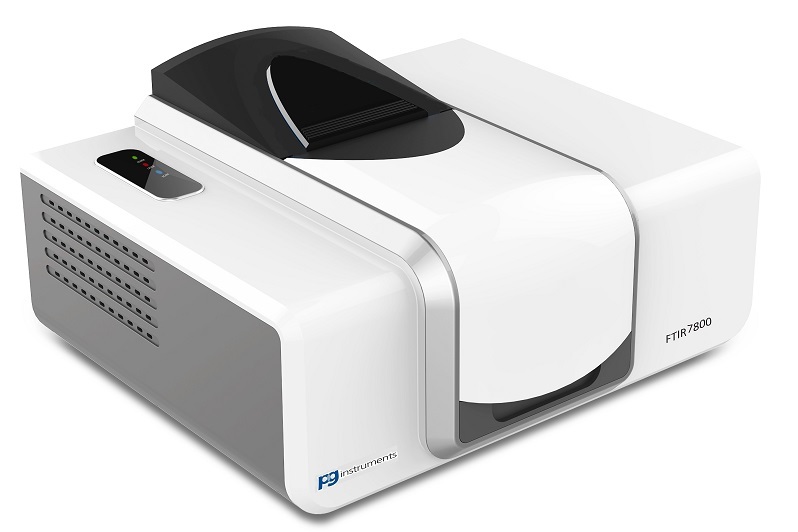 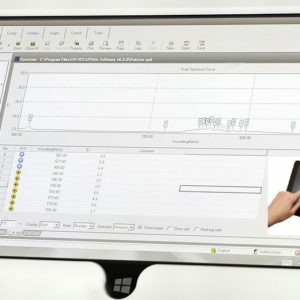 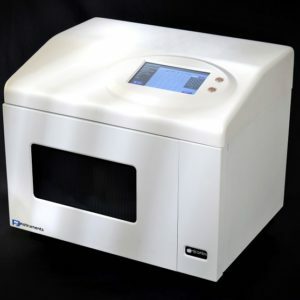 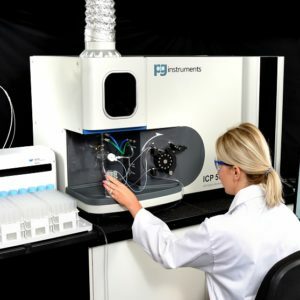 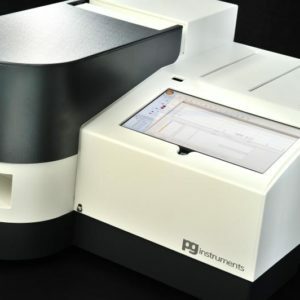 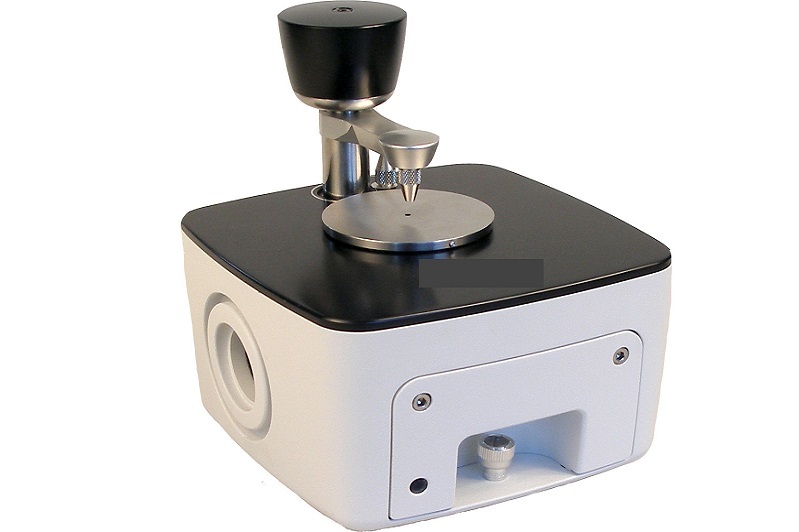 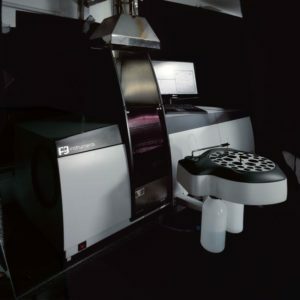 PG Instruments Limited is a British company that has for many years manufactured a comprehensive range of UV-Visible Spectrophotometers and Atomic Absorption Spectrometers. 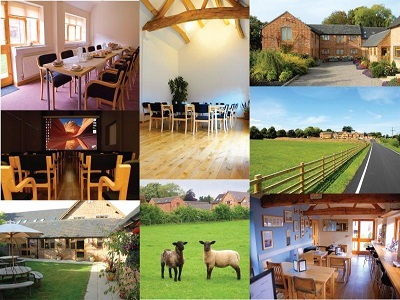 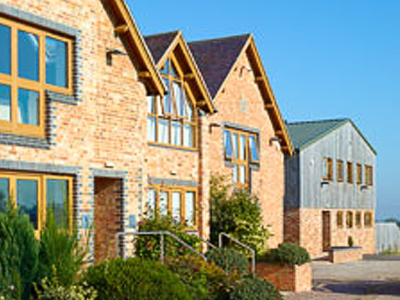 Based near Leicester in the heart of the UK we export to almost every country in the world. 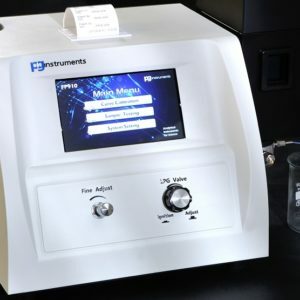 Over the last few years PG Instruments has diversified and considerably added to our portfolio of instrumentation. 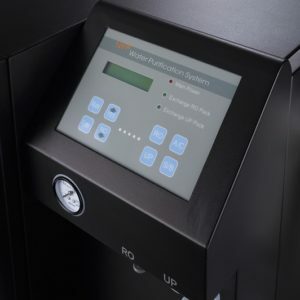 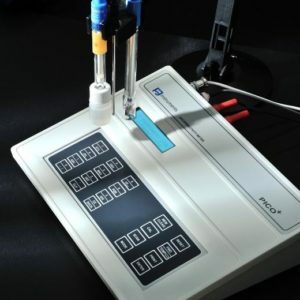 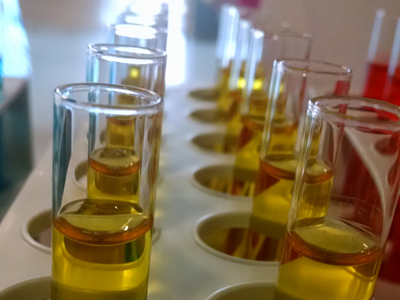 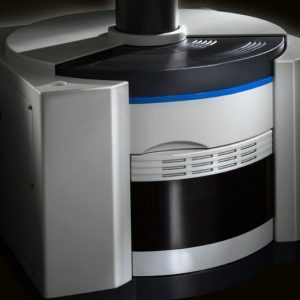 In addition to the UV-Vis Spectrophotometers and AAS Systems we now produce Inductively Coupled Plasma (ICP-OES), FTIR Spectrometer, Water Purifiers, Gas Chromatographs, Atomic Fluorescence and Flame Photometers.